The managers of both the teams told that their players are fit and fine to play on the field. Let’s see what’s there in the lineup. Can you guess? Both the teams have worked upon their playing lineup from the experience of the first three games. We may witness a surprise. 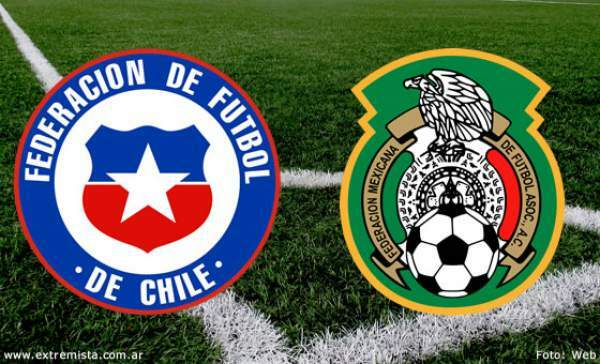 How to watch online: Mexico v Chile can be watched online free on Fox Sports HD and Univision Deportes en Vivo, if you are in the United States. Paid services of Fox Soccer 2Go, Sling, and fubo TV will work for sure. If you are one of those who don’t have access to the internet or the online channels, then they can be paly the TV and watch the games live with a television subscription.